MISSISSAUGA, Ont. - Ontario's police watchdog is reopening an investigation into injuries suffered by a woman during an incident involving a provincial police sergeant in Orillia. The Special Investigations Unit says Maria Farrell was injured in 2013 during an "interaction" with OPP Sgt. Russell Watson. Its initial investigation determined that early on April 2, 2013, provincial police responded to a call in the central Ontario city, and that Watson arrived to find Farrell and another person. The police watchdog says there was an interaction between Farrell and the officer and that the woman's left leg was broken. The SIU concluded at the time that there were no reasonable grounds to believe a criminal offence was committed by Watson. Farrell was charged by police with assaulting and obstructing a police officer but Ontario Court Justice George Beatty dismissed the charges in December. As a result of comments made by Beatty regarding Watson's conduct, the SIU decided to review the file, including the judge's reasons for judgment and transcripts from Farrell's trial. 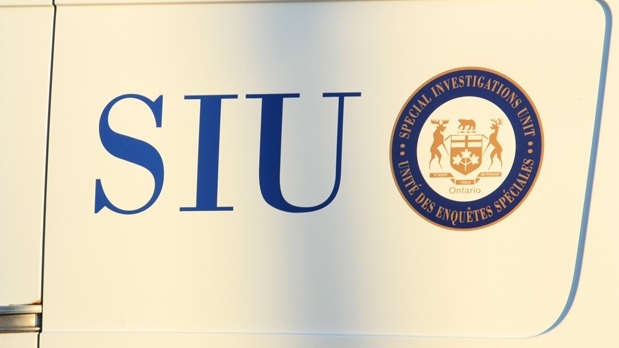 Following that review, the SIU says it decided to reopen the case but will make no further comment while the investigation is ongoing.